Amazon is offering the Sony Premium Noise Cancelling Bluetooth Headphone for $348, a 13 percent discount and the lowest price we’ve ever seen. 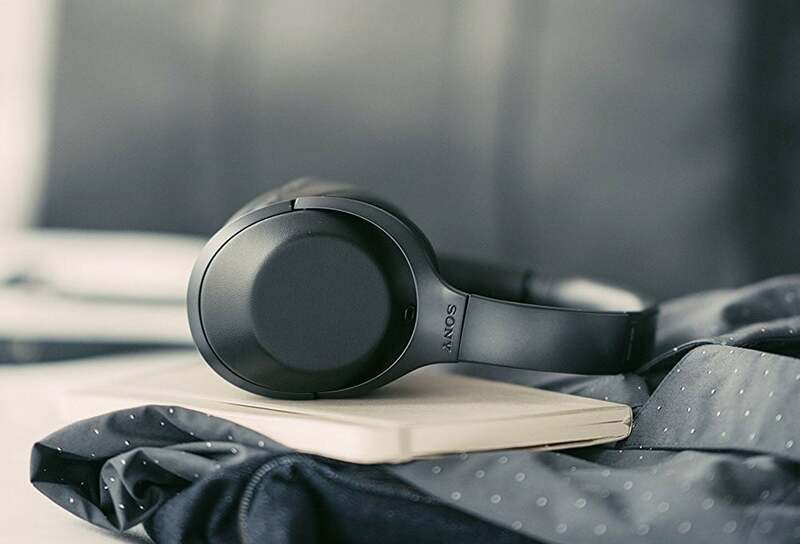 While thirteen percent may not seem like a lot, these particular headphones are Sony’s version of the extremely popular Bose QC35, which are known for their great sounds and amazing noise canceling. 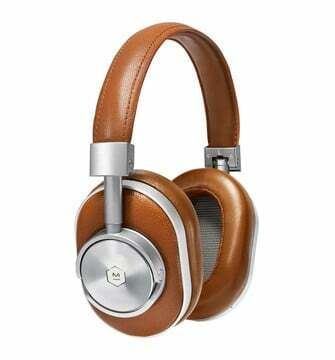 Music Audio quality- The Sony MDR-1000x is better than the Bose 35 hands down. Don’t want to use all the technical terms about ranges and what not, but for what it’s worth, if you want a great music listening experience, these are the headphones for you. Noise Cancelling- I wore the Bose QC 35 while playing music on the streets of Manhattan and to all intents and purposes I was in a sound cocoon, this is without fidling with the (non existent) controls . I did same with the MDR-1000xs on the streets of LA, it took me probably an hour and a half of tweaking the settings to get the same level of noise isolation, and I still don’t think I’ve figured it all out. If you want a straight out of the box solution, go with the Bose, if you want to be able to tweak what you hear and how you hear it, and have the patience to experiment, go with Sony. Noise reduction in the real world seemed to be on par. The Bose is a plug and play device that’s a one size fits all, the Sony is one which requires you to fine tune it. Having said that, I think the controls on the Sony are much better than those of the Bose. So if you consider yourself more of an audiophile and you’ve been looking for a great pair of Bluetooth headphones that also happen to have great noise cancellation, these seem like the headphones to get.